If your car needs new tyres you might be shocked at how much replacement rubber can cost. 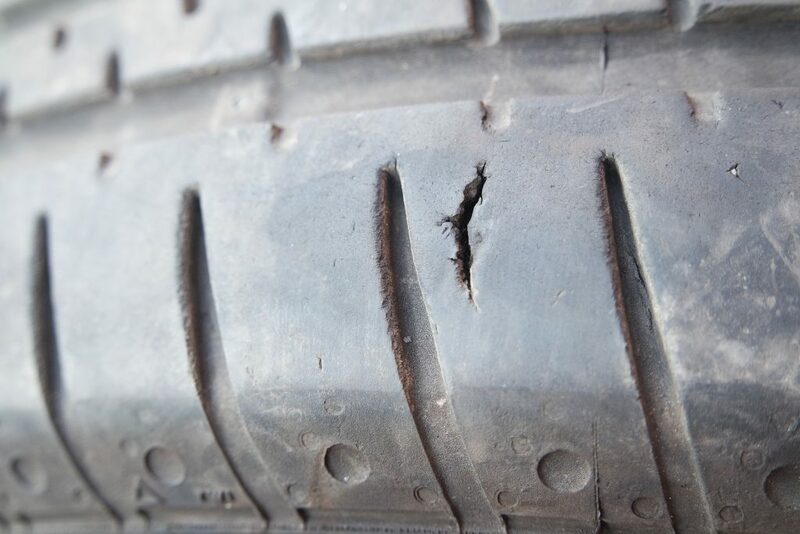 But while often cheaper than new, buying second-hand tyres can have serious safety implications. 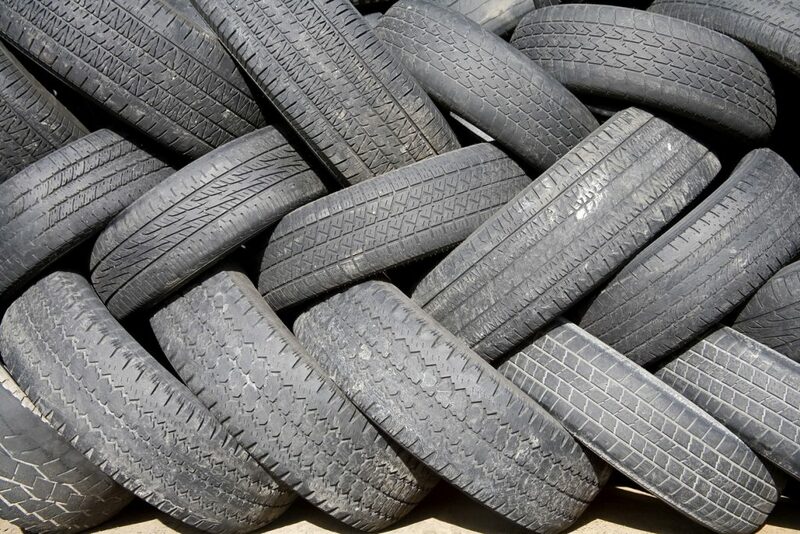 New research has found that nine out of 10 retailers selling used or part-worn tyres are trading in illegal rubber. What exactly are part-worn tyres? Second-hand or part-worn tyres are a booming business in Britain. But these tyres, often sold under the premise of saving drivers money, could be at best a waste of money, at worst lethal. Tyre trade experts estimate that every year between four and a half and six million part-worn tyres are sold in the UK. However, when campaigning charity TyreSafe conducted research it found that 98 per cent were sold illegally and 34 per cent had potentially dangerous defects. What is a part-worn tyre?